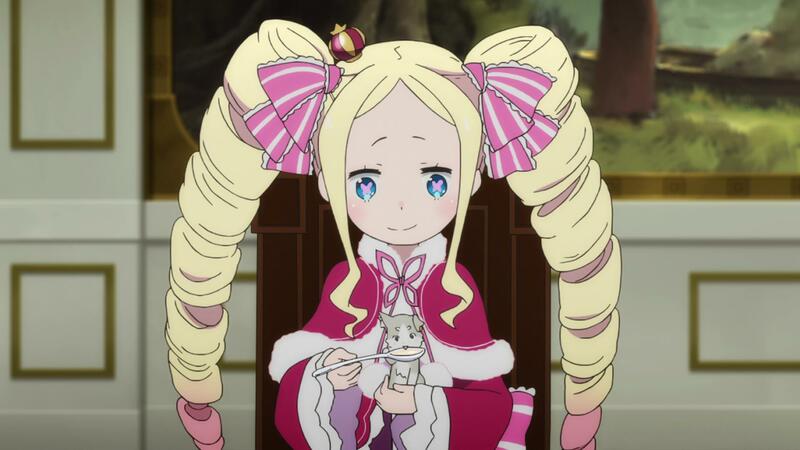 What anime is this blond hair girl wearing pink hair ribbons from? I want to cosplay as her. Thanks for answering. Not the answer you're looking for? Browse other questions tagged merchandise or ask your own question. Where is this picture from? How do I use Reverse Image Search to find the source of an anime/manga image? Can anyone help me identify this Anime piece? What anime or manga is this pink-haired girl in an athletic outfit from? Can I get some help identifying this figurine of a blonde swordswoman wearing a highleg? What anime is this figure of a white girl from? 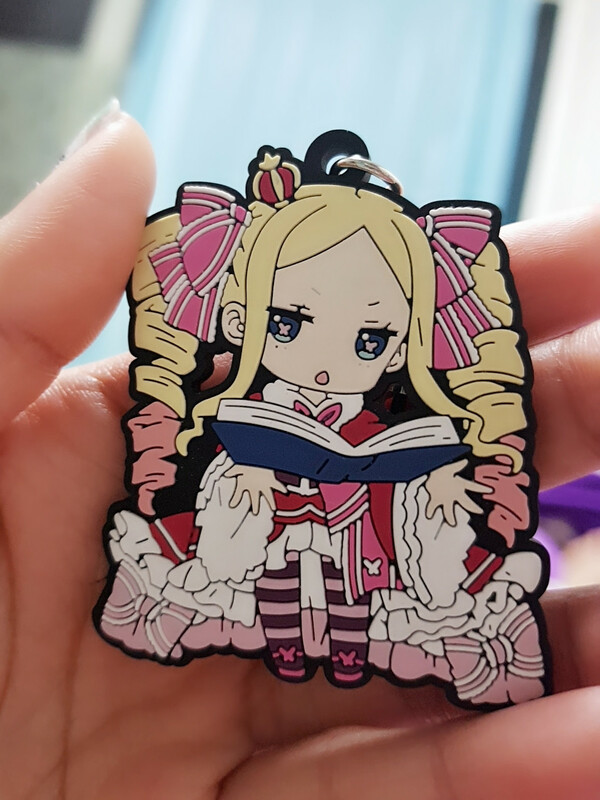 What anime is this girl with pink hair on a key chain from? What anime is this doll from? What anime/manga is this girl wearing a red beret from? What anime is this black sword from? What anime are these keychains from? Who is this white-haired girl figurine wearing a black-and-white grid skirt?